This is post five in a series on Inbound Marketing. This post covers search engine optimization, an essential element to ensure that your content can be found by those looking for your products and services. Nurture leads to build relationships and hopefully, turn them into customers. 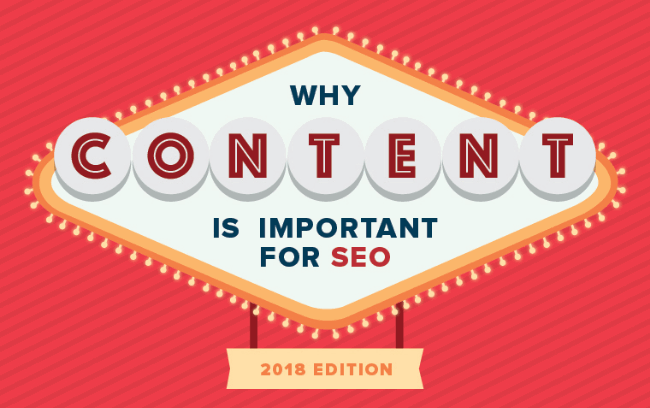 A very timely infographic by Brafton News entitled “Why Content for SEO” provides numerous statistics on the value of writing quality content on search engine optimization. Search engines are changing the way they present and rank information to users, making the results much more personalized and localized to each individual user. As pointed out, “investing in original, quality content creation is essential to SEO success in the current search climate“. Therefore, let’s not play games with search engines and provide them what they want, written in a way that helps them index and rank your content more effectively. Before you start optimizing your content, develop your keyword list. How would your prospects and customers search for your products and services? Come up with a list of the top (as in less than 10) keyword phrases that you absolutely want to rank high in the search engines and focus on using those appropriately on your site, especially on your pages. For your blog posts, you most likely will have a longer list of keywords that you want to use for blog categories. You will enable the search engines to better index your content specifically for how you want to be found. Let’s review how to optimize your WordPress blog. Make your permalinks pretty to ensure that your keywords are utilized in the URL. Although this is a simple setting in WordPress, I’ve seen “online marketing experts” blogs set at the default: http://yourdomain.com/?p=123 rather than take advantage of http://yourdomain.com/optimize-your-wordpress-blog/. Which do you think is better? Install a search engine optimization plugin to your website to help you with the key areas that you need to address – i.e. the SEO title, meta description and use of keywords within the content itself. I recommend Yoast SEO. Be sure to use your keywords properly throughout your content to enhance your efforts. Include them not only in your SEO title tag, but also as anchor text for links, both internal and external, to help the search engines determine the best terms to use when ranking that particular page. Create and encourage inbound links by commenting on other blogs and linking out to other expert posts from within your content. Make sure your content gets the widest distribution by posting it on your Facebook Page, tweeting it out to your Twitter followers and posting it on LinkedIn and Google+. For small businesses, the above tips to optimize your content are a good start. More details can be found in The Definitive Guide To Higher Rankings For Your Blog by Yoast (who developed the WordPress SEO plugin). 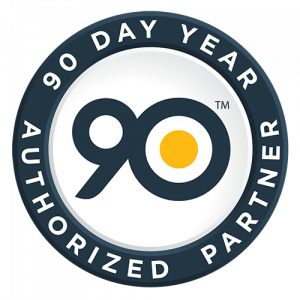 If you haven’t included search engine optimization in your online marketing efforts because you thought it was too difficult, now is the time to invest. 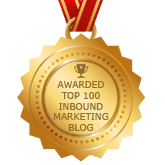 There are some fabulous tools that can help you with the process, enabling you to win the inbound marketing battle. What questions do you have on SEO that I can answer? Also, share your SEO resources that you find useful with all of us. Thanks – I try to be responsive because I appreciate folks leaving comments here. So thank YOU for stopping by too. I really admire your description on SEO. I have one confusion in my mind or you can say i have one query. Somebody told me to link out to the “edu” and “gov” links only. So please tell me Debra, is it essential to link out only to EDU or GOV links? Or We can link it out to anyone of good website? Thank you for sharing such a great and informative content with us. Hi Samuel – I can understand why someone would tell you this about .gov and .edu domains because you just can’t buy them without proof you are a government or educational business, so in that sense, you will most likely be linking to a quality site. However, any site that is legitimate, has a good page rank and is not just scraping content from other valuable sites is worth linking to. Do your homework when you work on your SEO strategy about which sites you want to link to and try to get backlinks from.